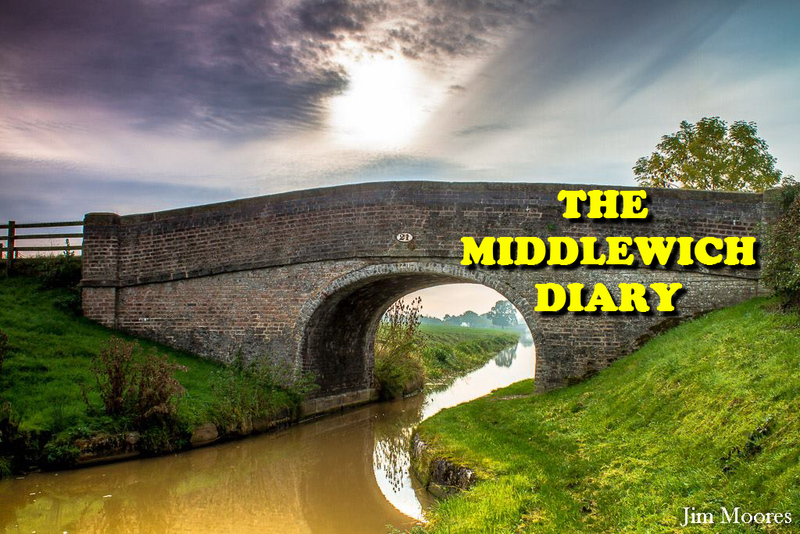 The Sandbach-Middlewich-Northwich railway line is no stranger to special charter trains, usually designed to give railway buffs a chance to travel on routes not normally used by regular passenger trains. 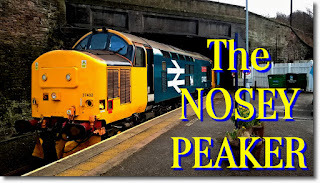 One such train, organised by the Branch Line Society, is running on the 14th June and once again gives people a chance to travel on our local line and to take some memorable photographs of the route before the now inevitable day when it is upgraded for regular passenger use. The Branch Line Society is delighted to announce an exciting loco hauled charter train in conjunction with Railway Children, operated by Direct Rail Services (DRS), traversing unusual lines in the North West, with a leg stretch break and photo stop at Reddish South! 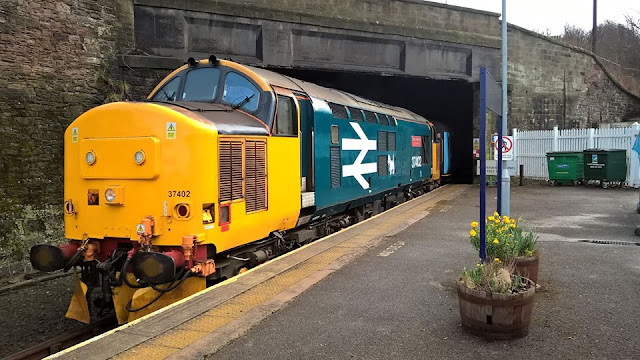 The train will have five First Class open coaches available for passenger use and will be hauled by three DRS Class 37s operating (2+1) in top 'n tail formation, subject to availability. As usual, there will be an on train raffle with proceeds donated to Railway Children. There will be a buffet service of hot / cold drinks and light snacks, and the opportunity to purchase hot breakfast rolls. Note that the service terminates at Crewe. 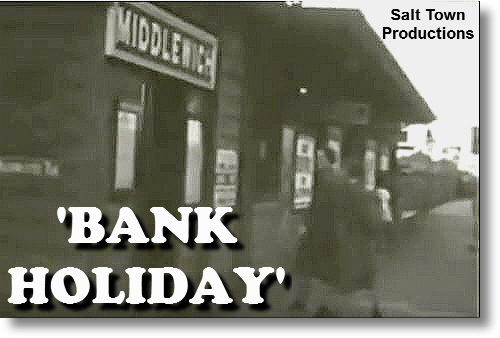 All bookings via the Branch Line Society (link below). The train is strictly limited to a maximum of 210 passengers. Timings and routing are provisional and subject to confirmation through the Network Rail planning process. 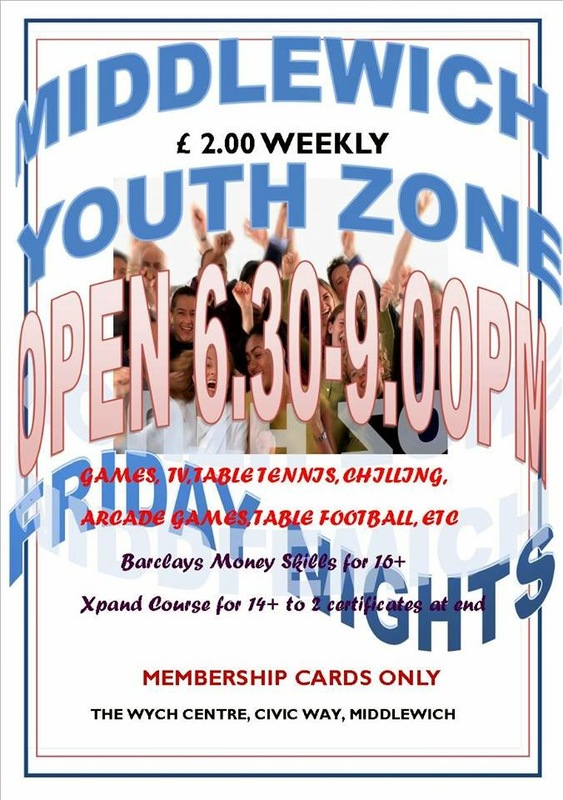 Accompanied under 18s benefit from a £5.00 reduction in all fares whilst non-members are subject to a £12.00 surcharge. Please note that we are unable to accept bookings from unaccompanied under 18s. P.S. 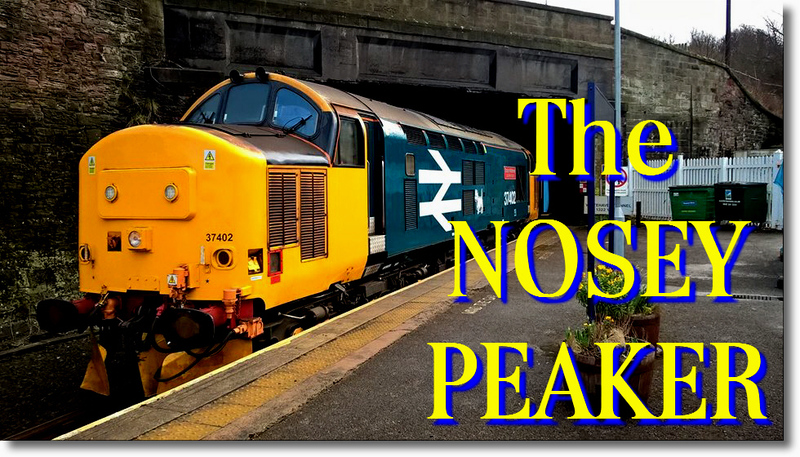 If you're wondering where the train gets its unusual name from, we're assuming that 'nosey' comes from the use of the vintage Class 37 diesel locos, noted for their bonnets or 'noses' and 'peaker' from the fact that the train is visiting the peak district around Buxton and New Mills, the whole thing being a slightly laboured pun on 'nosey parker'. It's time for another of our little journeys back in time to see what Middlewich had to offer in terms of shopping twenty-five or so years ago. This photo from the Carole Hughes/Diane Parr collection shows us that the town's efforts to provide something rather more 'upmarket' than the norm is nothing new. This shop, offering a delicatessen and 'high class provisions' was owned and operated by husband and wife V.T. (Trevor) and E. (Enid) Williams who also had a somewhat larger establishment in Holmes Chapel during this period*. 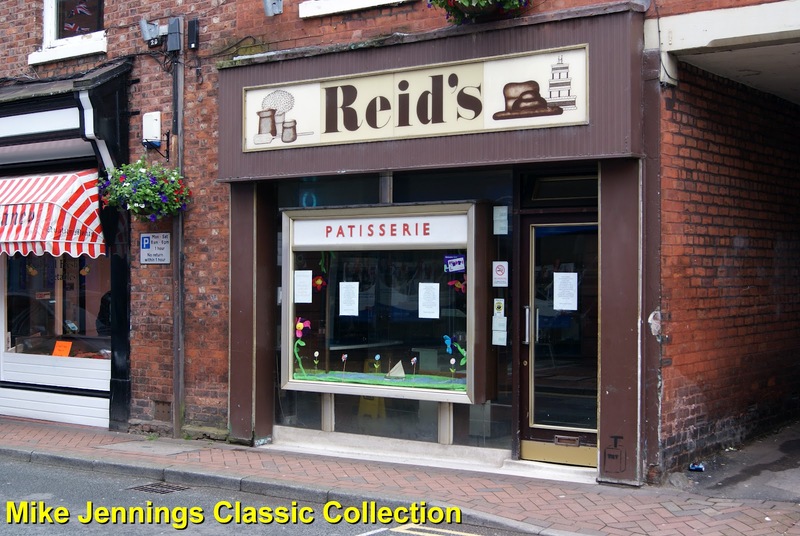 Later, part of the premises was turned into a sandwich bar to cater for the increasing amount of people who worked in shops and offices in the town and wanted to buy a lunchtime snack. Trevor was also the owner of the splendid Georgian house at the top end of Southway which once boasted a swimming pool in the garden. We met one of Trevor's daughters, Fiona, here during her time as a member of the original Middlewich Youth Theatre in the 1970s. 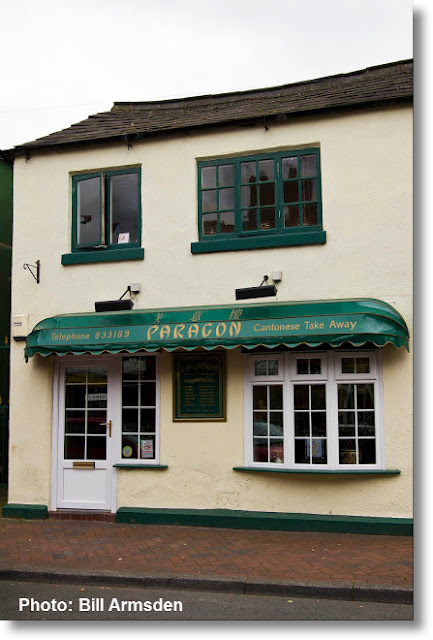 In the present day this shop, externally largely unaltered, is home to the Paragon Cantonese Takeaway. 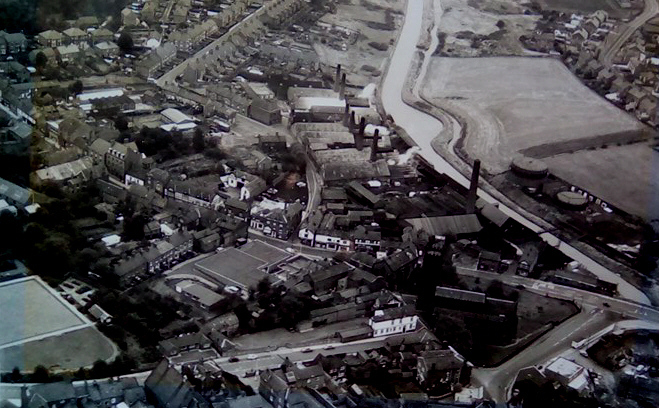 On the extreme right we can just see part of Farrall Cleaners which also appears to be in a similar condition today. Even the signboard looks the same. 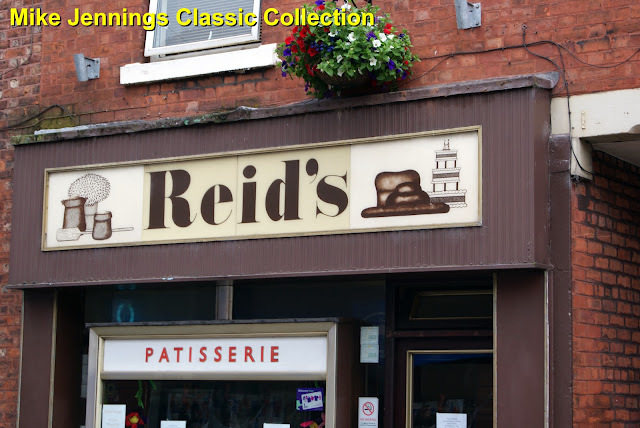 Diane Russell says, 'the shop in Holmes Chapel belonged to Trevor's brother who had a son called Fred (real name Dorian). He was in the same class as myself and your sister (Cynthia). Blue Ginger *next door to Paragon used to be a furniture shop which belonged to Enid's parents. They lived in the large house in Southway next to Barclay House called The Poplars. The house could also be reached by going through the furniture shop and out of the back, as I did on a couple of occasions with Fiona, who was also in the same class as myself and Cynthia. 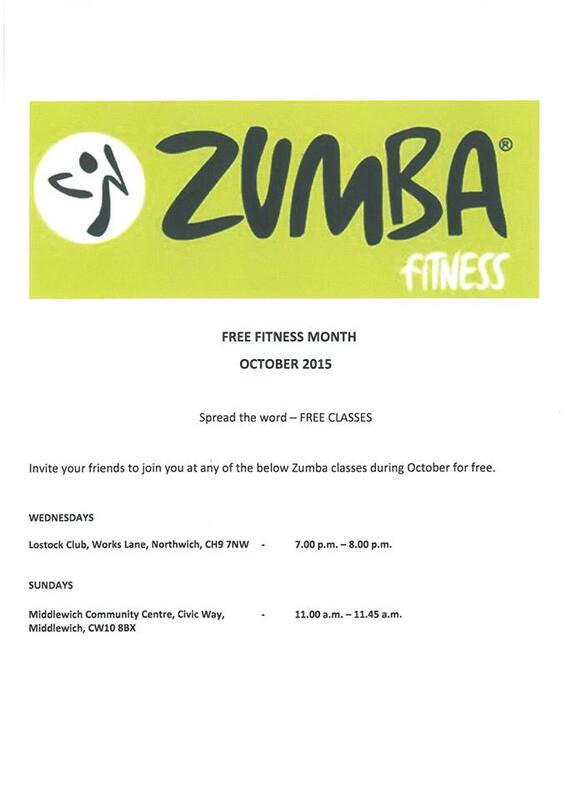 Many thanks to Diane and Geraldine for this additional information. Bill Armsden Great Dave. Love the links to and from the current users of that building too. 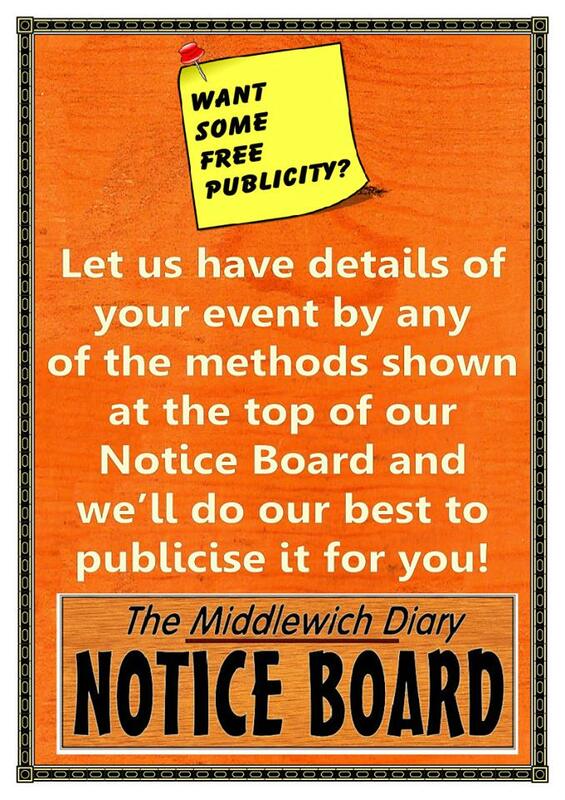 Makes The Middlewich Directory a current part of the Town's trading history. *Blue Ginger, as we've seen elsewhere, was also at one time Franco's restaurant, and before that, The King's Mexon, owned by Steve and Barbara Wells - Ed. RAIL Magazine is published fortnightly by Bauer Media, Peterborough. It's available at all good newsagents, supermarkets and other outlets. It's gratifying to note that RAIL Magazine, Britain's leading railway journal, continues to take an interest in our campaign to re-introduce a Crewe-Manchester passenger service via the Sandbach-Middlewich-Northwich line, and to build new stations at Middlewich and Gadbrook Park. Paul Stephen's article (illustration above) is just the latest in a whole series of articles and features examining in detail the proposals for this 'simplest of all rail re-openings' and coming down, not unnaturally, on the 'yes' side. Paul's article reports that Rail Minister Paul Maynard, 'in response to lobbying from the new Secretary of State for Work and Pensions and local MP Esther McVey (Conservative, Tatton)' has now 'instructed the Cheshire and Warrington Local Enterprise Partnership (LEP) to create a working group to examine proposals for re-opening, including the construction of new stations at Middlewich and Gadbrook park'. MCRLC chairman Stephen Dent paid tribute to our three local MPs Fiona Bruce (Congleton), Esther McVey (Tatton) and Mike Amesbury (Weaver Vale) for their persistence in keeping the proposals before Parliament and the public and in bringing them to the attention of the Secretary of State. That last sentence is important. 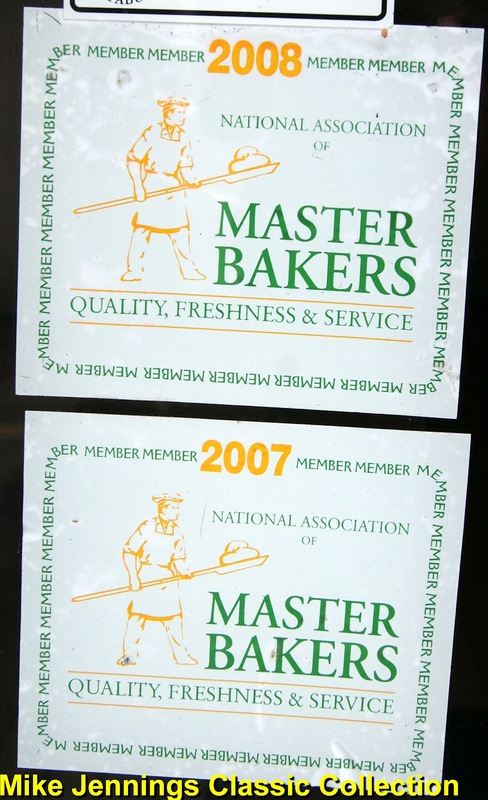 Arguably the campaign could be said to have done its job when we published and widely distributed the business case for the re-opening a few years ago. In fact we could be said to have done our job when the second of our feasibility studies was published in 2009, showing beyond any doubt that the re-opening was an eminently practical proposition with a cost:benefit ratio of an astonishing 1:5 (this fact alone, by the way, should, in the opinion of many in the rail industry, have ensured that the proposals were given serious consideration). But as we all know, there can be no resting on laurels when you're pushing for something as vitally important to the local area as this scheme. The campaign can only really end when the first train runs, and I'm sure that day can't be too far off now. For a while now I've been telling anyone who was prepared to listen (and many others besides) that the re-opening of this line to passengers and the building of the two new stations is a matter of 'when' rather than 'if'. My congratulations to Stephen and Samantha and to all the many people who are working hard to bring this much needed service back to Mid-Cheshire. Dave Roberts is the Hon. President of the Mid-Cheshire Rail Link Campaign. 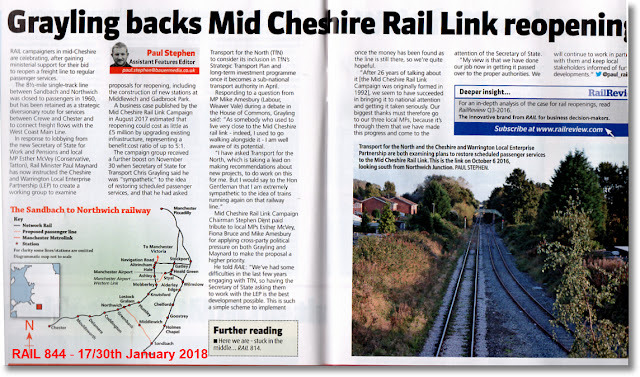 Labels: EDITORIAL: MID-CHESHIRE RAIL LINK CAMPAIGN HEADS FOR SUCCESS, EDITORIALS, MCRLC., RAIL MAGAZINE, STEPHENS PAUL (RAIL MAGAZINE). On Friday 2nd February The Narrowboat presents our first live music night of 2018, and it's going to be big! Featuring three local acts, we aim to raise as much as we can for a local Cancer Research UK funding drive. 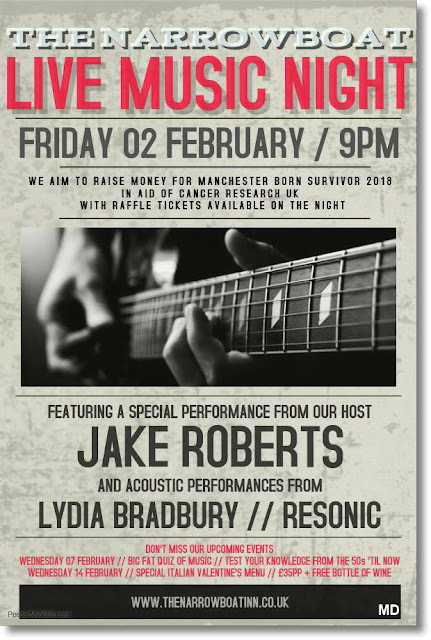 The evening is hosted by the fantastic Jake Roberts and we are showcasing not only his talents, but also the hauntingly beautiful vocals of Lydia Bradbury and the power vocals of acoustic duo Resonic. 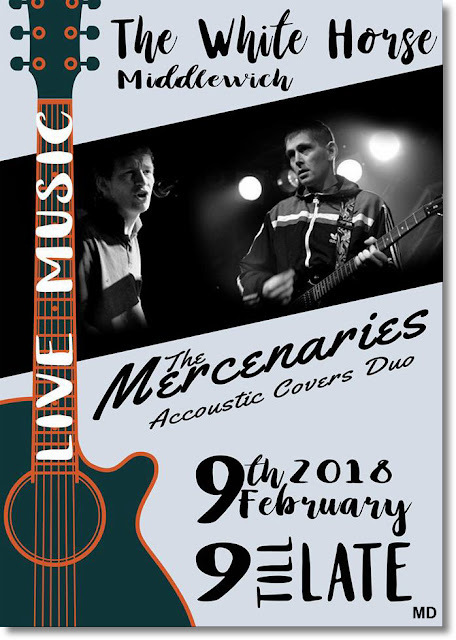 Great music 🎻Drinks promotions 🍷Bucket of Beck's - 5 bottles £10, Bucket of Bulmer's - 4 bottles £10, or a pitcher of one of four cocktails for - you guessed it - £10! 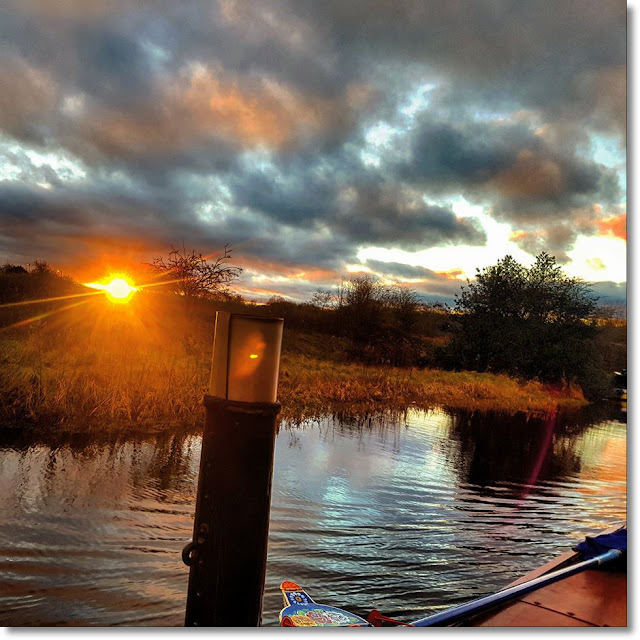 A warm welcome awaits one and all at The Narrowboat, Middlewich! 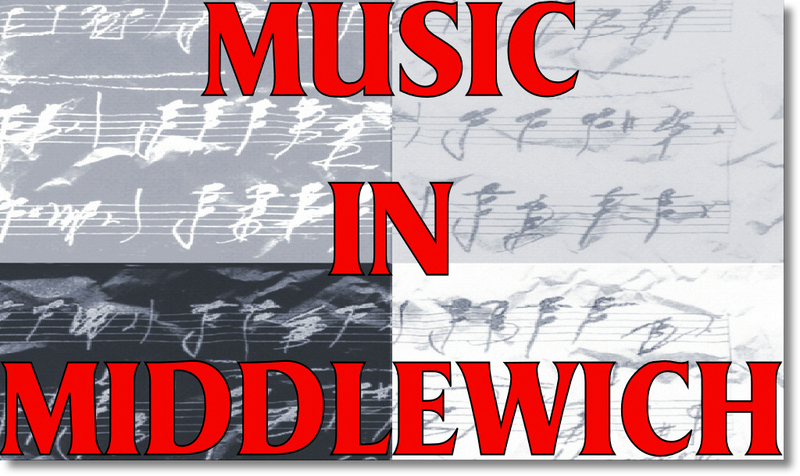 Labels: MUSIC IN MIDDLEWICH: NARROWBOAT MUSIC NIGHT 2nd FEB 2018, NARROWBOAT THE. 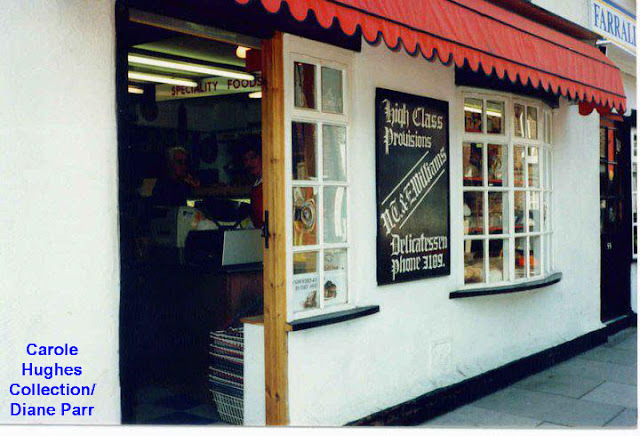 Another of Carole Hughes' collection of photos of Middlewich shops twenty-five years ago, taken by her friend Diane Parr. 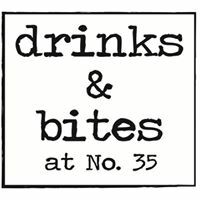 We've been thinking about publishing this one for a while, and our theme was going to be something along the lines of: 'here are two businesses which are still going strong twenty-five years on'. 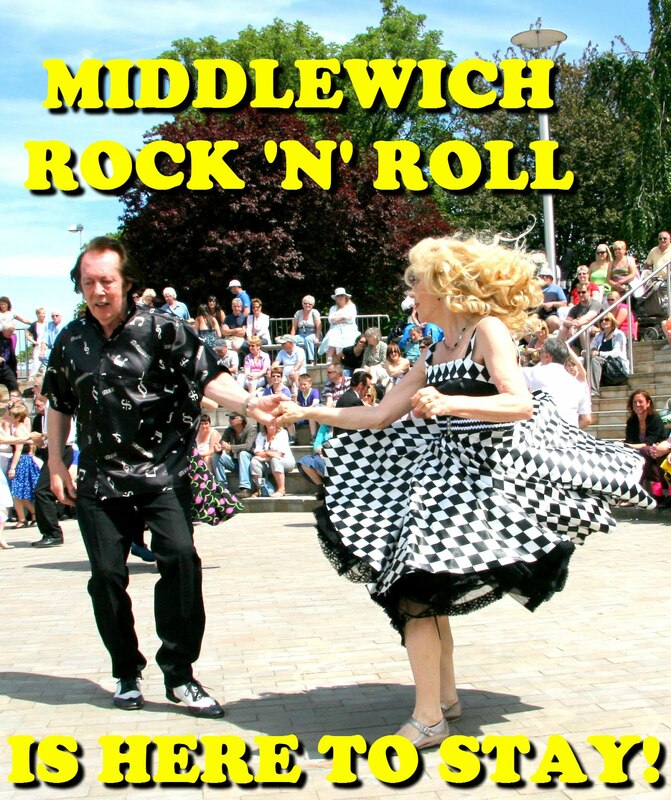 However, another one of those shock developments which seem to be a feature of the Middlewich shopping scene these days has put a whole new complexion on this now vintage scene. A different colour scheme, and a very different sign over the shop (In fact I've a very strong feeling that there were a few variations on that sign between 1987 and 2012. 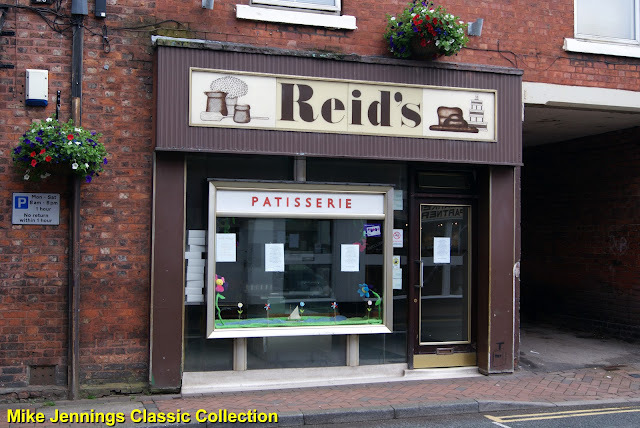 The small inset window bearing the exotic wording PATISSERIE, however, remained the same. 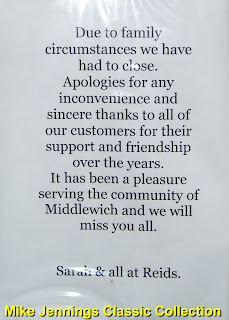 Yet another blow to the Middlewich shopping scene. There's nothing to be said really. 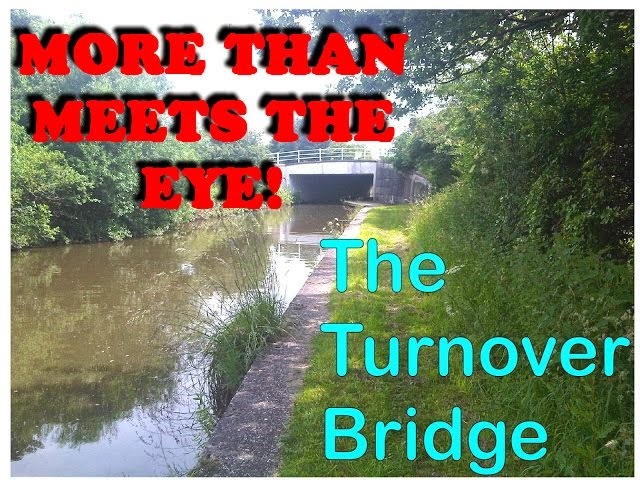 Another Middlewich landmark bites the dust. I wonder who had the last steak pie? Sharon Barnard I can't believe it. My brother worked there for years. I worked there myself in 1986-1987. Gutted! Ruth Duck Oh, that's such a shame. They had lovely stuff for sale. The rhubarb slices were divine. Wendy Sproston And their Bavarian slices! 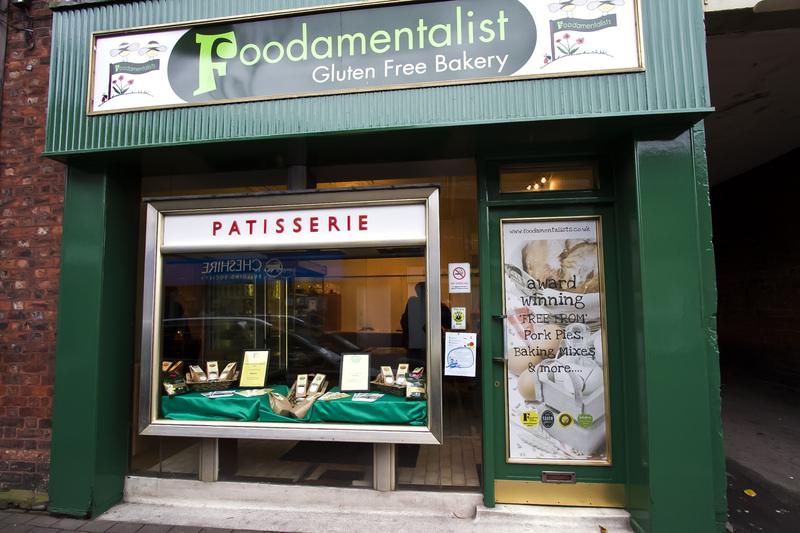 NOTE: In August 2012 it was announced that the shop would be re-opening under new management as a gluten free bakery. 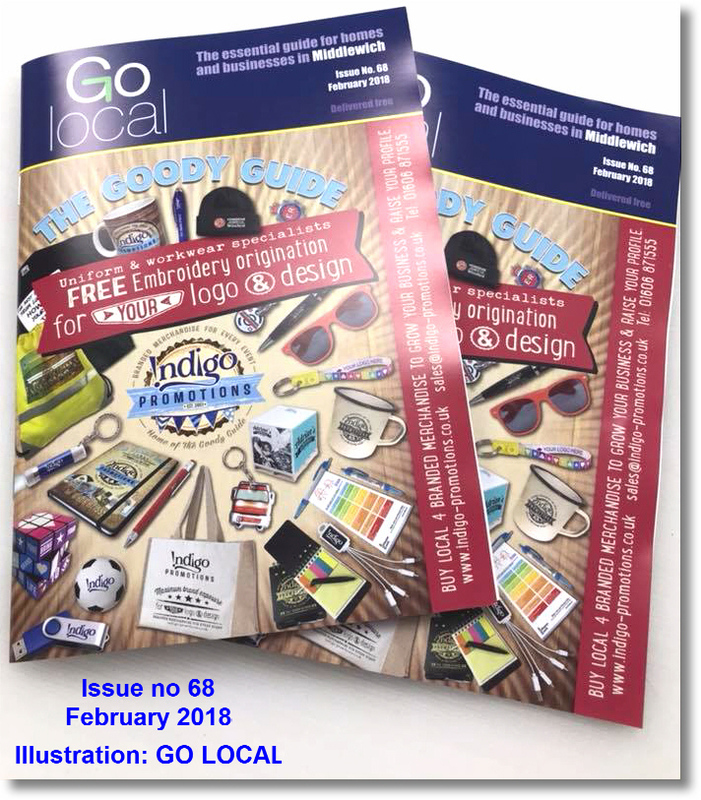 A real asset to our town is GO LOCAL, the magazine which is distributed eight times a year to over 6000 homes and businesses in Middlewich. 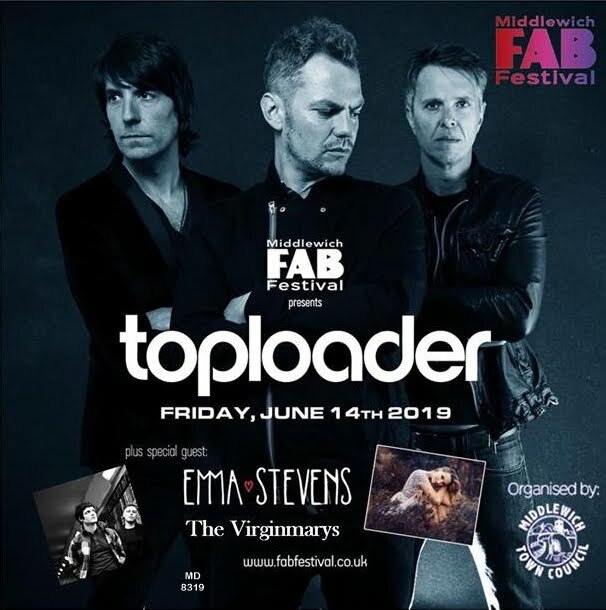 And now, if you're unlucky enough to live outside the magazine's circulation area, or have simply mislaid your copy, you can view the electronic version online by clicking here. 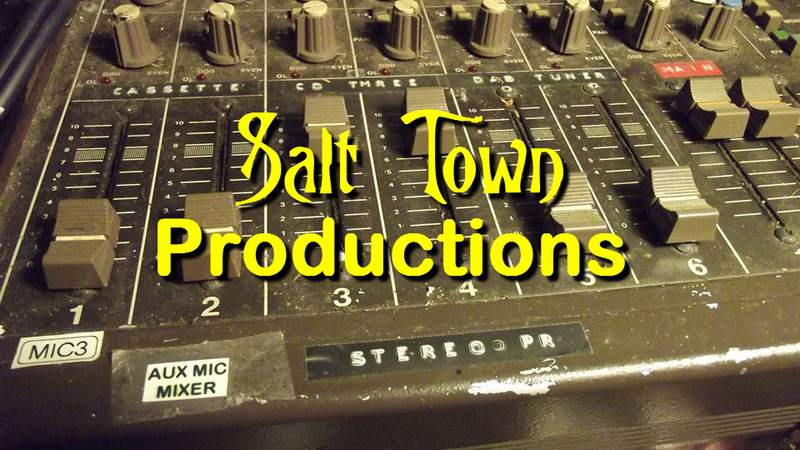 The magazine includes features of interest to everyone living in our town. 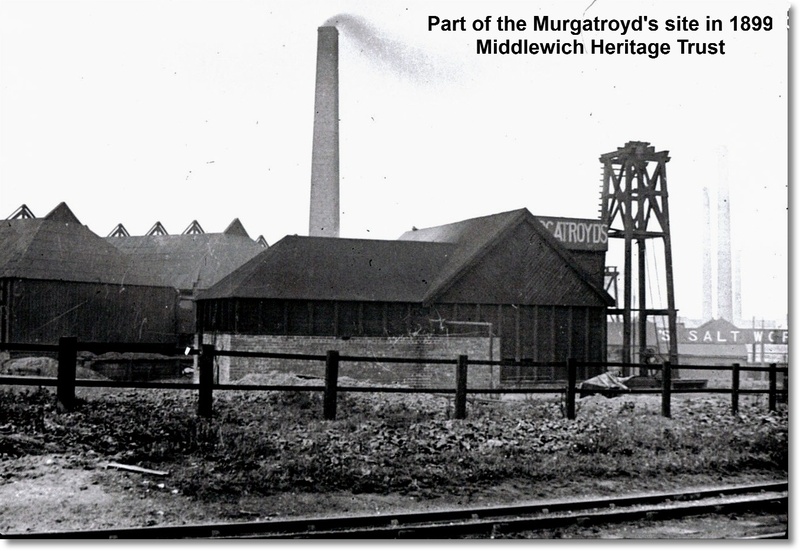 This month in MIDDLEWICH'S HERITAGE Julie Elizabeth Smalley is looking at the roads and pathways which radiate out from St Michael & All Angels church in the town centre, and have done since medieval times. 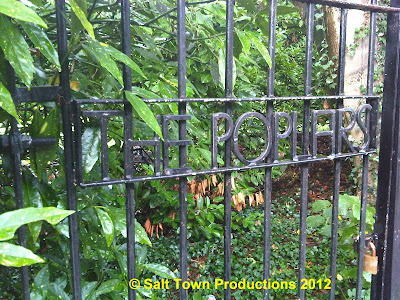 The enigmatic name Leadsmithy Street becomes an obvious choice if you study the town's history. Lewin Street is a little more problematical. 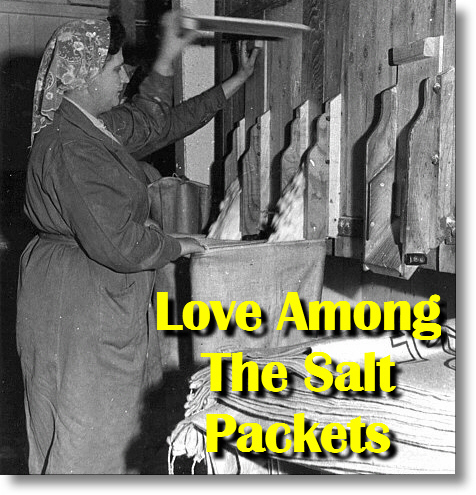 The answers are all in Julie's excellent article. There are also full listings of the many and varied events taking place here month after month throughout the year in the WHAT'S ON section . 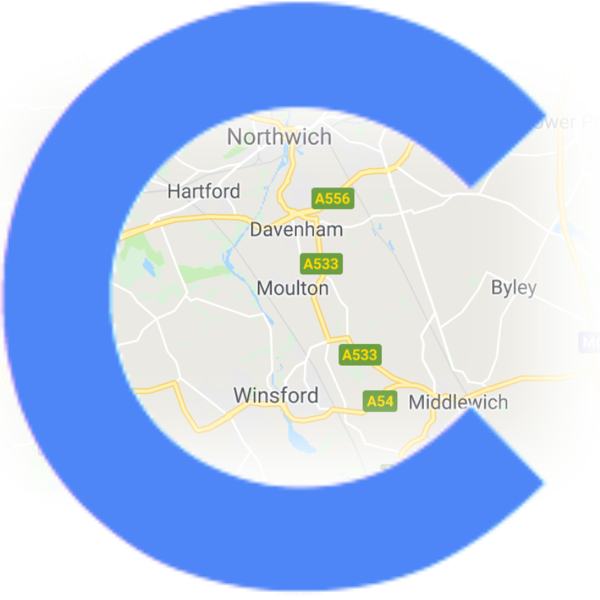 On top of this, GO LOCAL is crammed with advertisements which will be useful to anyone in Middlewich who wants to find a local business or service. There's also a READY REFERENCE section with contact details for all the vital services in the town you may need. 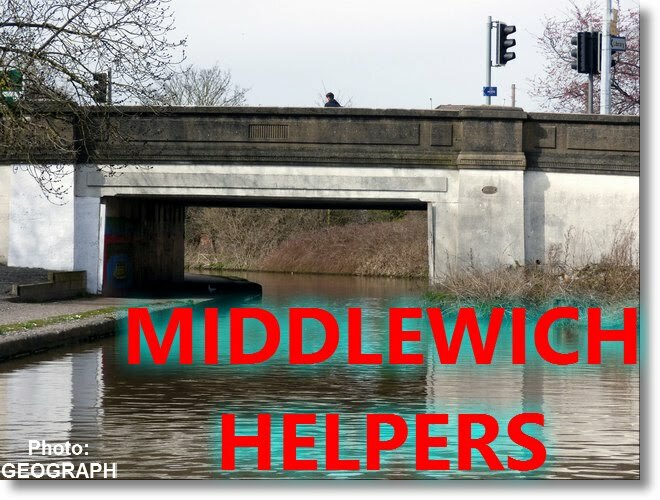 And for this month there a several new features including GARDENING TIPS, #MIDDLEWICH (a blog about life in Middlewich) and PCSO REPORT written by the Police Community Support officers who cover Middlewich. And it's all delivered FREE to your letterbox! The FEBRUARY issue is out now. 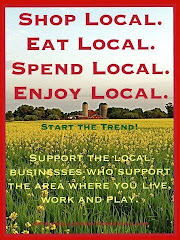 If you've had a copy of GO LOCAL through your door and never bothered to look at it, take a look now! It always repays inspection! 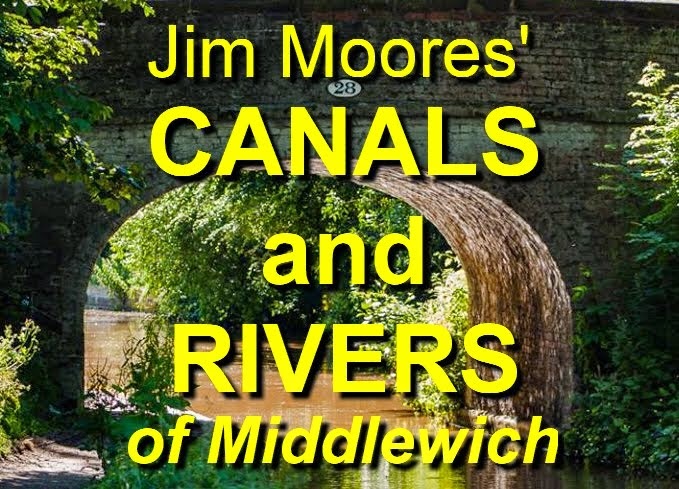 ...or, if you're one of the many people who opposed Tesco's plans for expansion in Middlewich, perhaps The End of a Nightmare might be a more apt title. 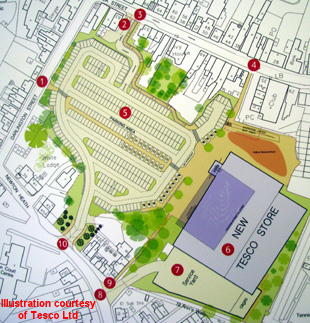 The sheer size of the proposed store and its accompanying car park is absolutely staggering, as can be seen from Tesco's official plan (above). The existing store is shown as a purple oblong. 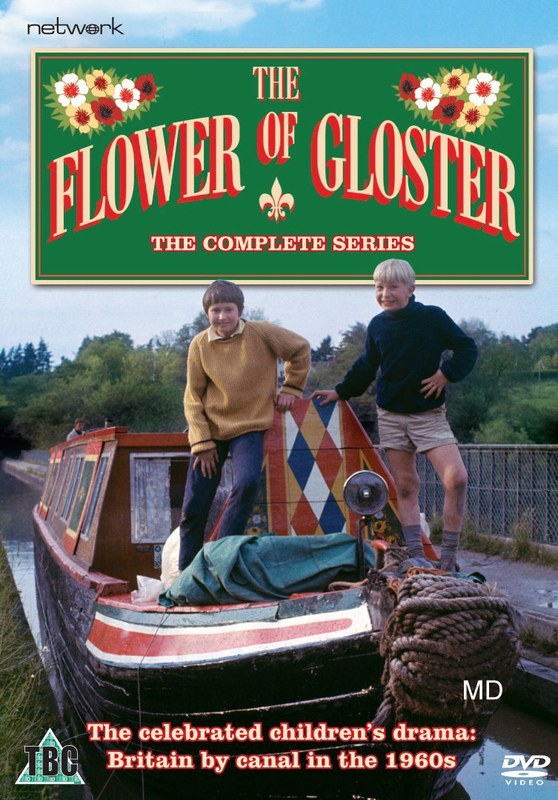 I have to admit that my first reaction on hearing the news that Tesco had decided not to go ahead with this scheme was one of horror. 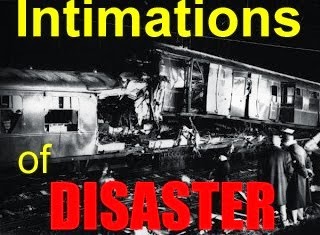 I described it as 'a complete and utter disaster', which was, of course, an over-reaction to the totally unexpected news. 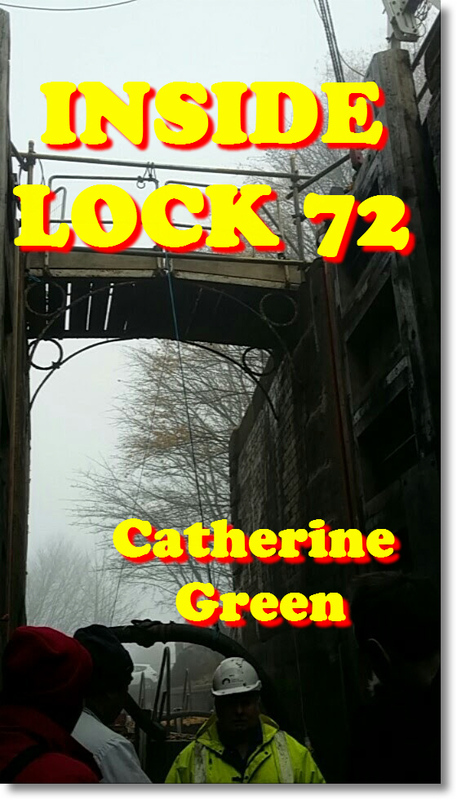 The likelihood is that the carrying through of this project would have been the real disaster. 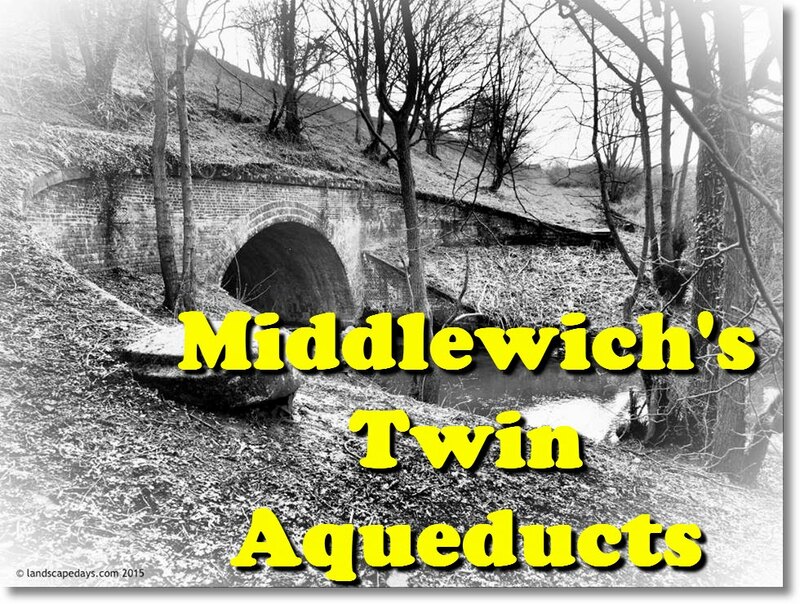 But living in Middlewich for any length of time (and I have been here for sixty years) is very likely to produce a pessimistic outlook and a tendency to clutch at straws. 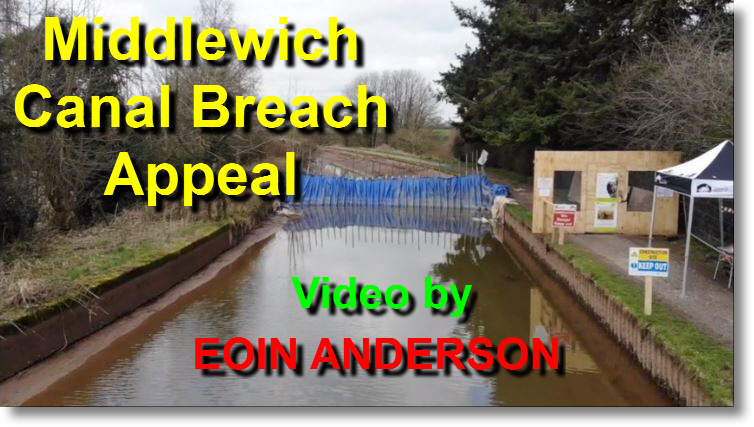 Despite the best efforts of our councillors, at both Town and Borough levels, poor old Middlewich always seems to miss out on all the things that most towns take for granted, and have done for years. We'd all love to have a swimming pool but the chances of one ever being built seem remote; a railway station is more likely, but it has taken so many years to make the scheme even a possibility that people can be pardoned for wondering if it will ever happen in their lifetimes. 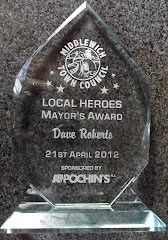 And there's a general feeling that Middlewich has to fight tooth and nail for any improvements to the town to come about. 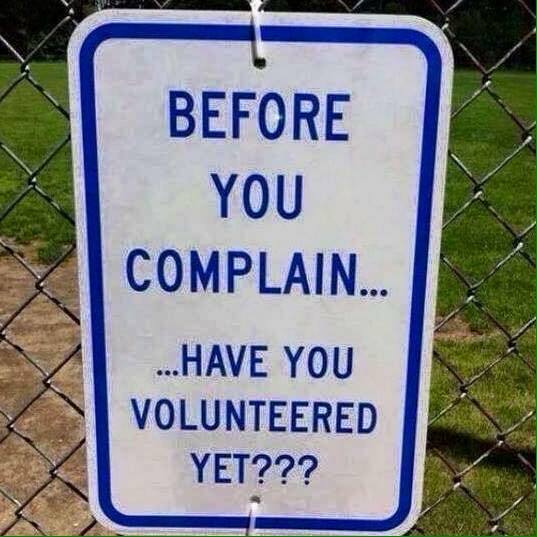 I recently found myself wondering why getting anything done always has to be as the result of a 'campaign' rather than coming about as part of the natural course of events as in other towns. 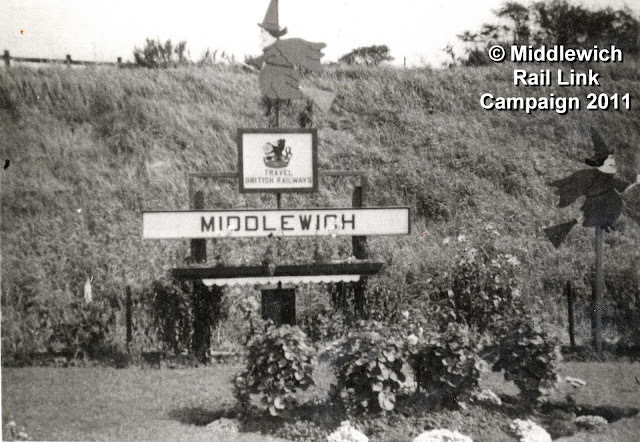 The recently formed RAMP organisation, which campaigns for the upgrading of Middlewich's parks and play areas, is a case in point. Why are these things not done by the council whose responsibility they are without such prompting? So when Tesco began buying up property between Darlington Street and Southway with a view to expanding their store many of us welcomed the idea in a weary 'anything's better than nothing' sort of spirit. We objected, of course, to the impending destruction of some beautiful properties including everyone's favourite, Barclay House (above), but consoled ourselves with the thought that we would at least be able to boast a 'proper' supermarket giving us a much bigger choice of goods than the present Tesco store offers. This was the straw we were all clutching at in our usual 'beggars can't be choosers' Middlewich way. 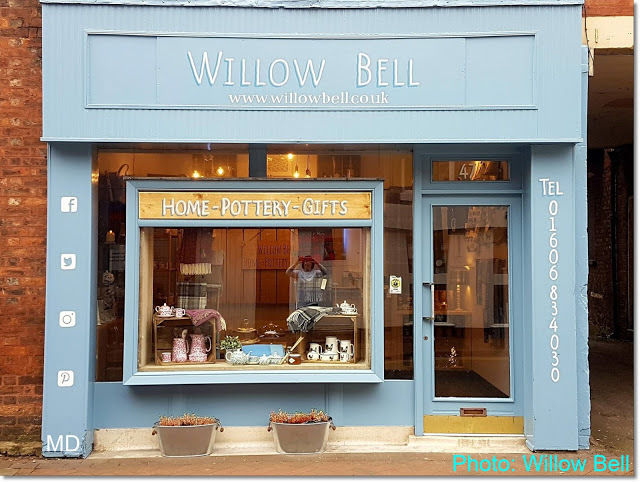 And, we reasoned, surely all the new trade brought into the town by the new store will mean a revival for Wheelock Street? The jury, of course, was always out on that one. Even the much-lauded Artisan Market has divided opinion: Right from the start the market was hugely popular with the public but not necessarily with all the businesses on Wheelock Street, some of whom claim to have seen a decline in trade on Market days. 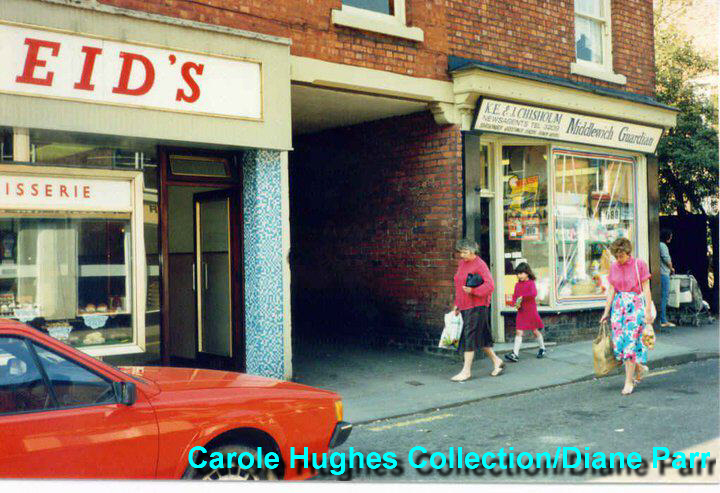 This shop was once, as older residents will know, two shops with a central entrance porch and doors set at an angle. The left hand one was Bill Cotterill's barber's shop and the right hand one the original premises of Brooks & Bostock, the jewellers, who are now just across the road at the end of Lawrence Avenue. We'll be reminiscing about Cotterill's barbers in a later Diary entry. Incidentally one of the entrances to the new Tesco car park would have been just behind the car in the photograph. To all outward appearances Tesco seemed to be hell bent on building this new store. And they tried to win hearts and minds, placing huge explanatory posters in the existing store explaining the proposals to the public. 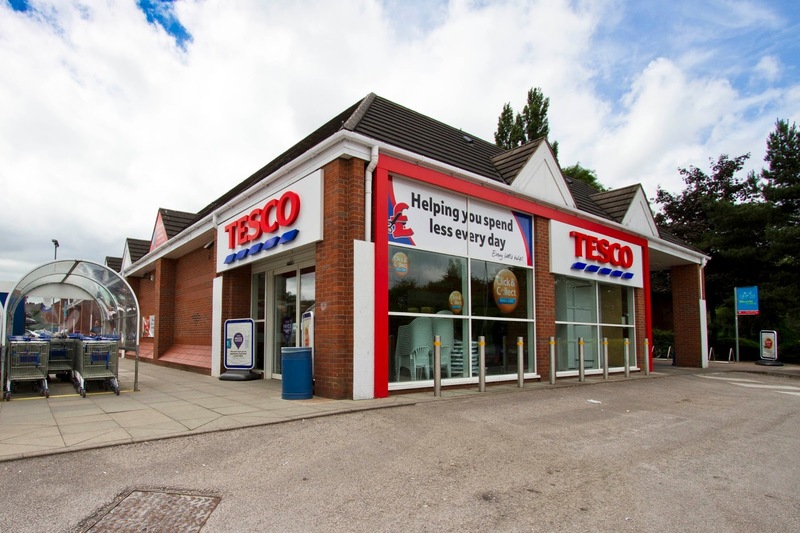 The only cloud on the horizon as far as Tesco was concerned was rival supermarket group Morrisons who were threatening to build a new store on the site of the old Boosey's Garden Centre in Chester Road. The Morrison's store is now a reality and opens its doors, according to reports, on Monday the 28th January. (although, as the opening date drew nearer, the Middlewich Guardian reported that Morrison's had had to apply for retrospective planning consent for the store because a number of conditions relating to highway improvements had not been met. 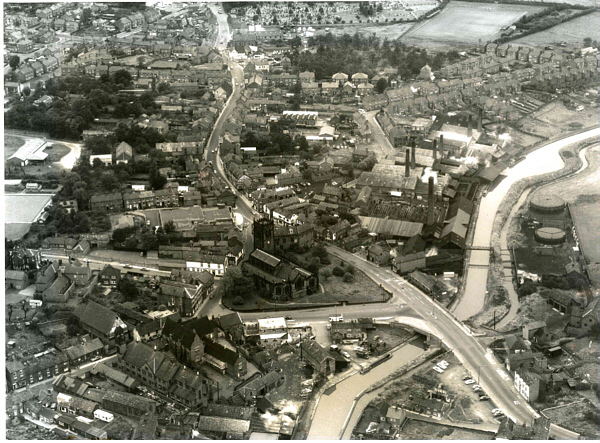 Thus, just days before the doors were due to open, frantic efforts were being made to improve the road network near the store and build pedestrian crossings on Newton Bank and in Chester Road. Is it just co-incidence that Tesco's announcement that it intended to pull the plug on its ambitious plans came at precisely the same time as Morrisons announced its opening date? Finally, on Wednesday January 16th, just twelve days before the store was due to open its doors, the needed planning permission was granted by Cheshire East and the local newspaper was able to confirm the opening date. 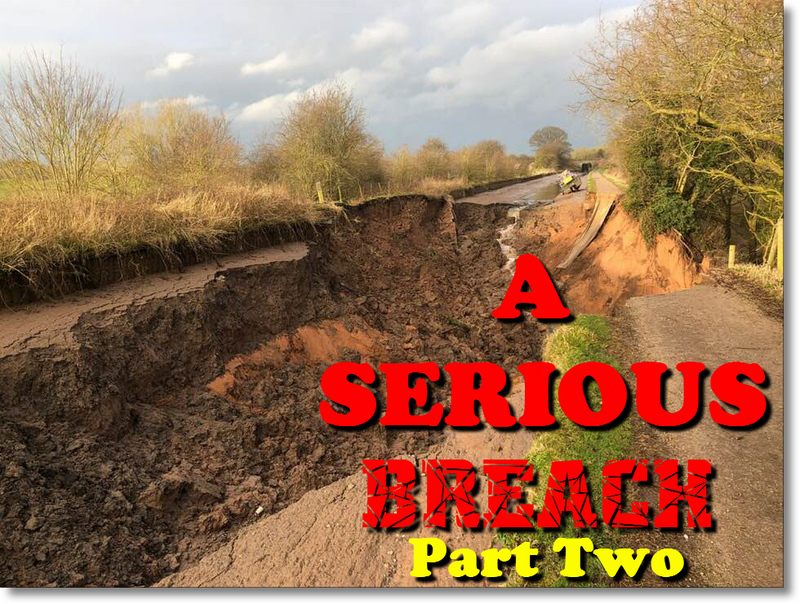 Even then more chaos was in store for Middlewich as Newton Bank was closed to traffic over the weekend of 19th-20th January to enable contractors to work frantically to complete the necessary road improvements. Somewhat ironically, this made access to Lidl in Chester Road a problem for many and we also heard reports of local residents as far away as Webb's Lane being woken up early on the Saturday morning and being asked to move their cars so that heavy trucks could get through and work could continue on the roads. But was Tesco's big new idea just smoke and mirrors all along? Was the object of the exercise just to frighten Morrisons (and any other retailer which might have had similar ideas) away? 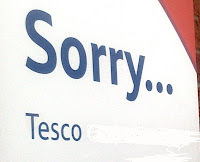 Or has Tesco merely revised its plans as a resuilt of a commercial decision? How much trade would it have lost during the closure of its store for rebuilding? Clearly the existing Tesco store, and its two Tesco Express satellites in The Bullring and Warmingham Lane will lose a lot of trade once Morrisons opens its doors. Anyone who was in Morrison's Winsford store on Saturday afternoon (Jan 13th) would have seen many people from Middlewich giving themselves a preview of what the new company has to offer. It's hard to imagine them trying out the new Morrison's and deciding to go back to esco, unless Tesco pulls something out of the bag. What about a good old-fashioned price-cutting war? 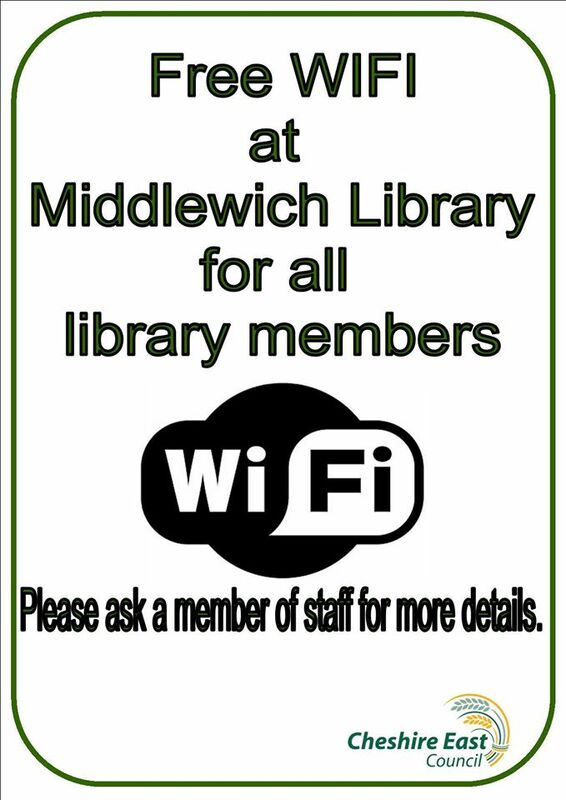 If that happened the shoppers of Middlewich could be on to a winner. Meanwhile Tesco has something else to consider: what is going to happen to all that blighted property right in the heart of our town? Are the houses now beyond redemption? If so what will take their place? 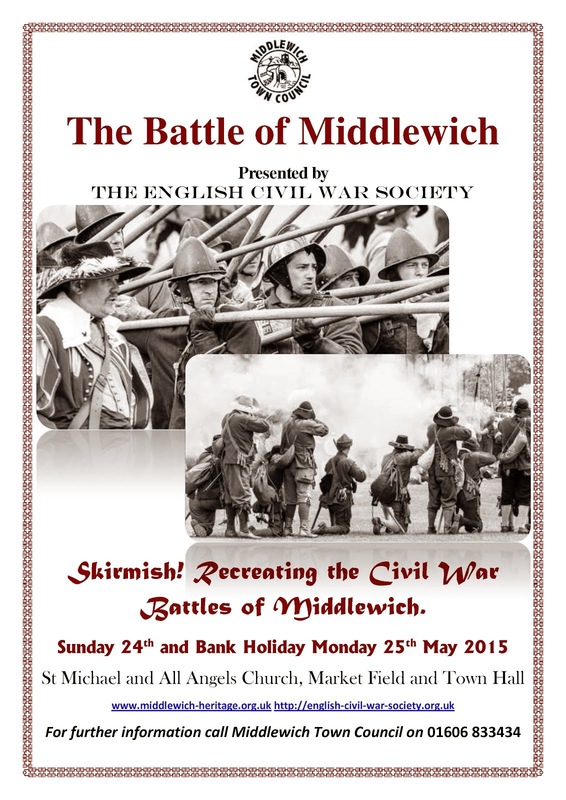 Middlewich's much anticipated 'Store Wars' have resulted in a defeat for Tesco, almost before a shot was fired. 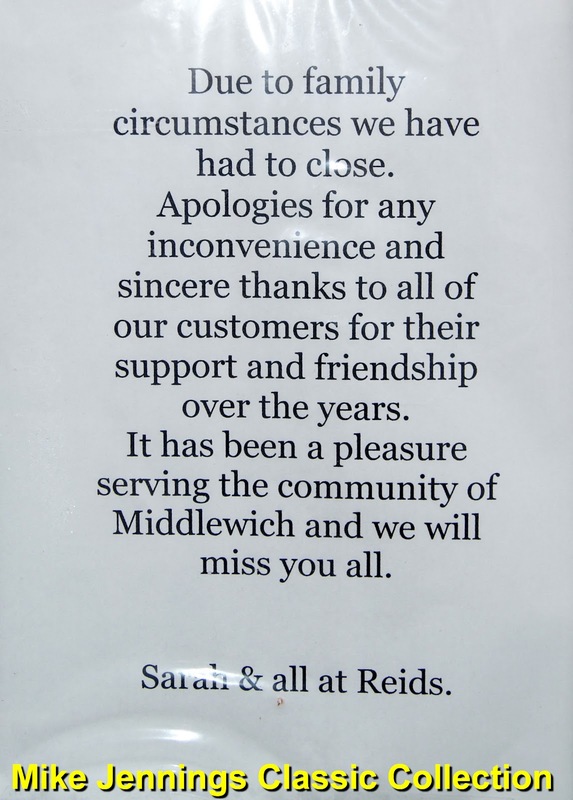 In the long run this is probably a good thing for Middlewich, but we now eagerly await the next move from Tesco. 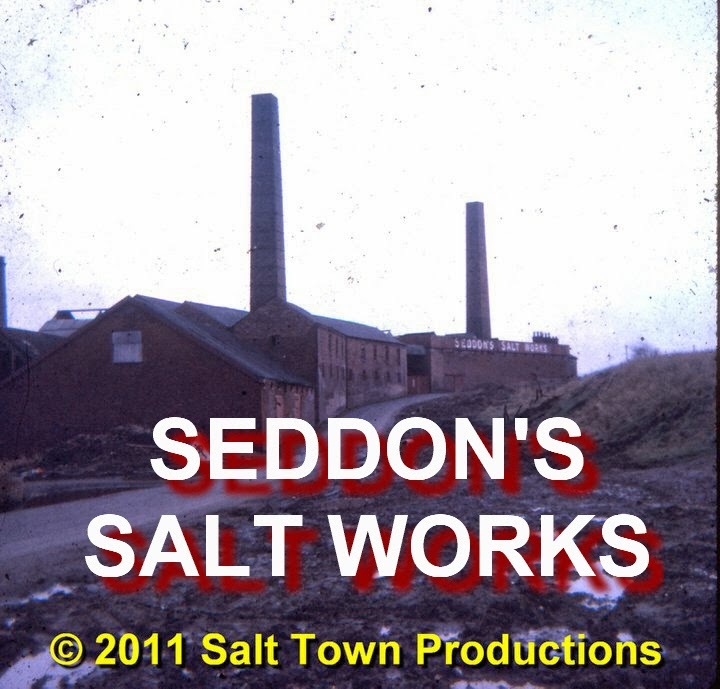 Will they help us build a Town Centre we can be proud of? Or will they simply sell off all the land they bought up and leave us in the lurch? Bill Armsden Excellent, Dave. I also agree with your conclusions. 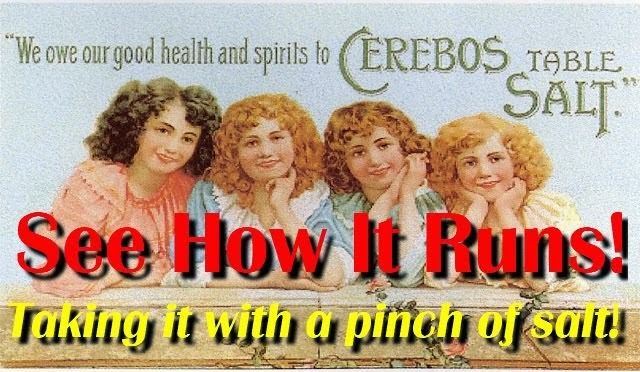 Lizzie Rosenfield Very good piece, Dave! You speak for a whole lot of us...thank you! William Cooley Warning signs that the Tesco plan for Middlewich might be disingenuous could be found in the financial press as early as January 2012 when Philip Clarke, Tesco boss, revealed a scaling back of expansion plans in the UK, instead focusing on driving the sale 'of clothes and non-food items online as the internet plays a bigger role for customers'. It was always going to be a dodgy business putting all your eggs in one basket, not to mention putting your trust in a multi-national. 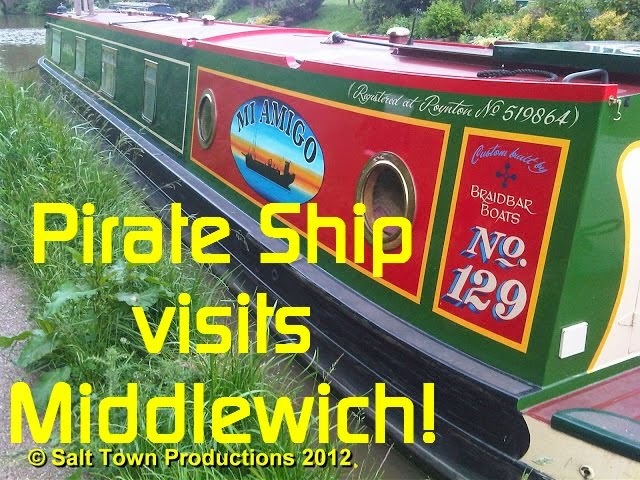 I see this as a lucky break for Middlewich. One that could be turned into a golden opportunity to get a town centre fit for the 21st century. Karl Jamieson I have been in touch with the town council. They will be speaking to Tesco to see where they can go from here. 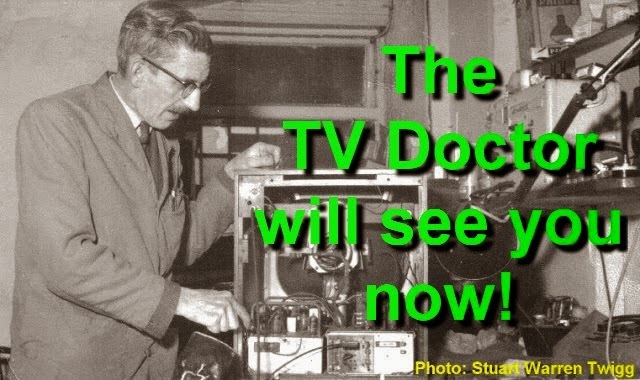 Steve Dean Well said, Mr Roberts! William Cooley Some people think that the Morrisons store is big at 2,448 metres gross. Tesco's was going to be 5,091 metres gross - i.e. twice as big, and taller. Madness. Steven Doyle It's tiny. Have you see the car park? There's room for about 100 cars, I reckon. That's if you can even get near it. The traffic's crazy around that way at the moment, and will be worse when the store opens. Dave Roberts Which opens up the possibility that Tesco is still in the game and waiting to see what kind of impact Morrisons has on local shopping patterns before deciding what to do. After all, they did (eventually) get planning permission for their mega store and can, presumably, keep renewing that permission as many times as is necessary until the time is right. Perhaps the 'Store Wars' aren't over after all? Steven Doyle That's a likely possibility, Dave. 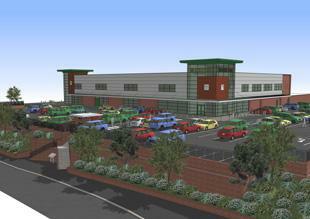 Here's a link to the Middlewich Guardian's report on Tesco's decision. 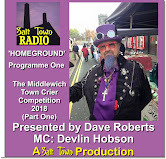 The comments made by Middlewich people are of great interest, and there seems to be a general feeling that the 'Store Wars' are indeed not over yet. Several raise the possibility of the Town Council talking to other retailers about moving into the town. On the 16th January the Middlewich Guardian reported that Tesco were 'still committed to demolishing derelict buildings and tidying up the land it owns between Southway and Darlington Street' and that buildings such as Cheshire House (Darlington Street) and the old Dave's Angling Supplies building (see above) would be demolished. The process of demolition was due to start 'before the end of January'. So it now remains to be seen what happens to the land that Tesco owns. Will they hold on to it, to prevent the building of another rival supermarket? Or will they sell it off, with the proviso that any future retail development on it would not be in competition with them? It is unclear whether Tesco intend to make improvements to their existing store in Southway, but the battle to win over Middlewich shoppers is already in full swing with Tesco donating new kit and training equipment to Middlewich Town FC's under-eights squad and organising a 'free family fun day' at the Southway store and the Tesco Express in Wheelock Street on January 19th. In December 2017 McCarthy & Stone and Henderson Homes submitted a joint planning application to develop the land in question. The developers promised '50 high quality Retirement Living apartments, a range of 29 new homes, three retail units (fronting onto Wheelock Street) and areas of public space'.